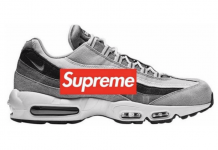 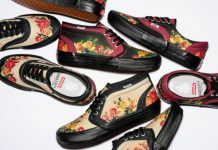 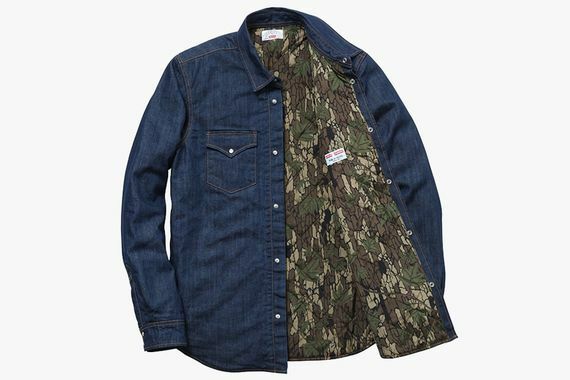 Supreme and Levi’s have, like many brands, teamed up for a capsule collection, but these Fall/Winter 2013 offerings are a cut above the rest. 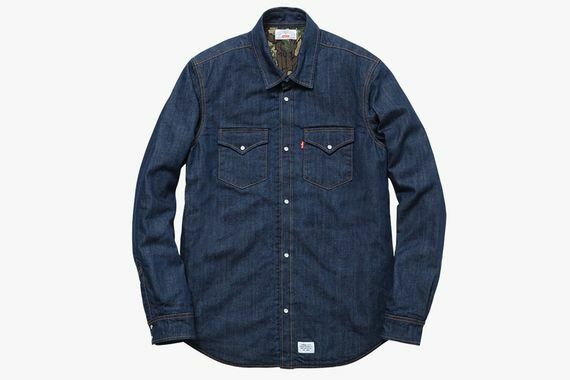 Though Levi’s may be an old school brand, their timelessness makes this collab make perfect sense. 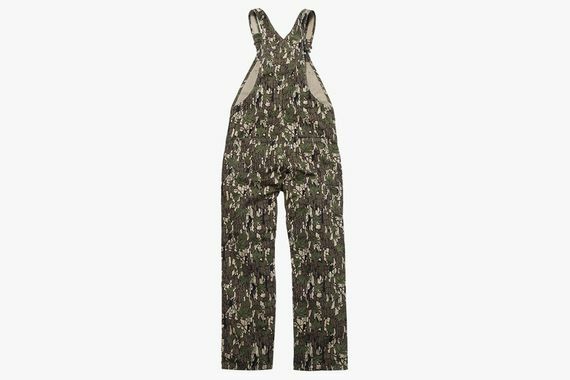 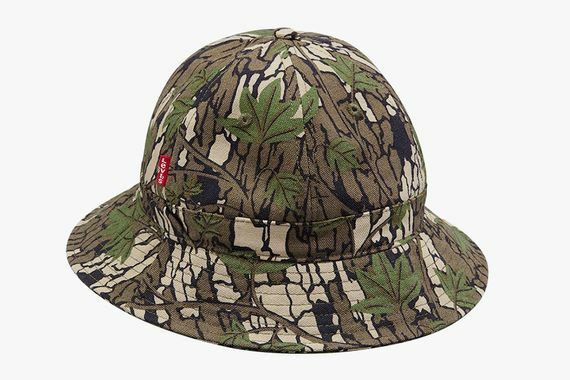 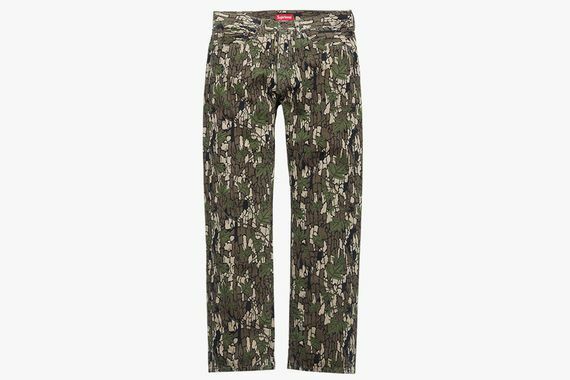 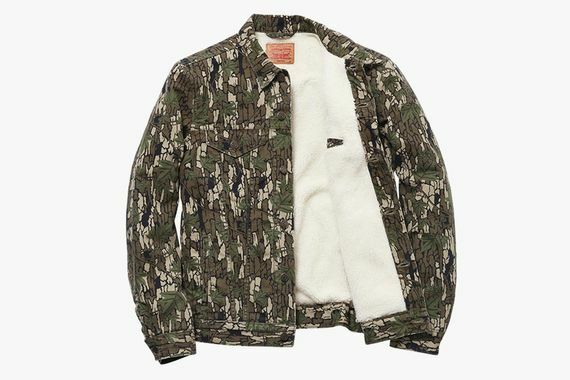 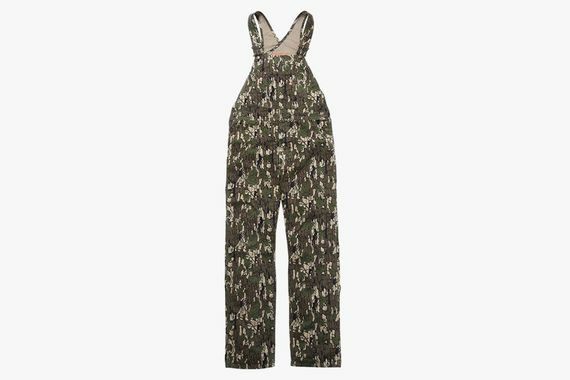 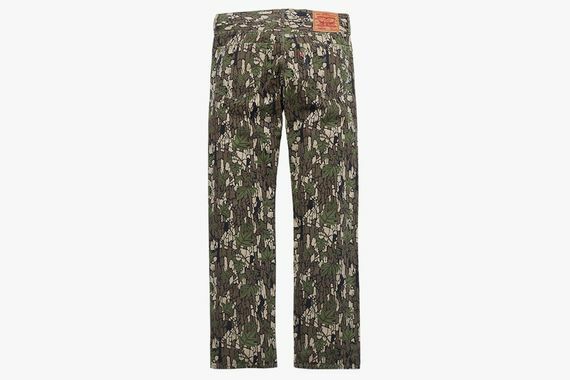 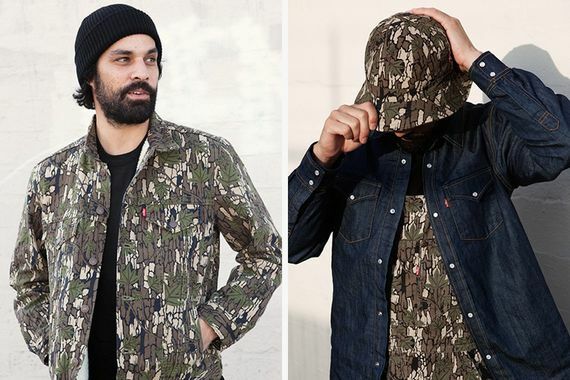 Taking the camo game to new levels (not an easy task) Supreme and Levi’s have turned to a wood camo print that will keep you from blending into the sea of camo we are witnessing. 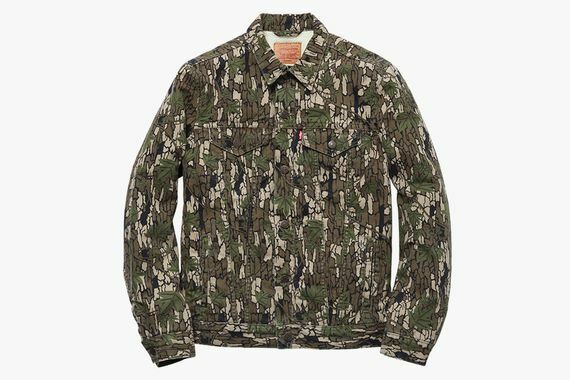 From trucker jackets to overalls there is something for everyone in this collection, and thankfully you won’t have to wait too long for these babies, they’ll be hitting Supreme retailers beginning November 29th.